Make polished things clearer and smoother. 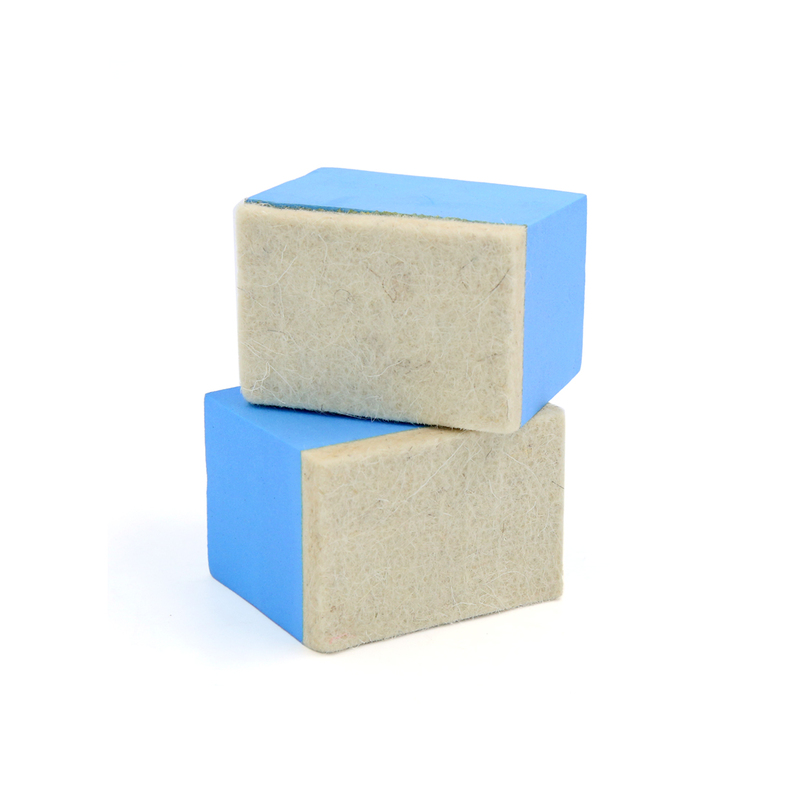 Soft sponge buffing pad, comfortable touch and washable, it will not hurt the surface of car. Use with polishing liquid, paste or powder to reach a better effect. Can be used to polish stainless steel, home appliances, plastic, furniture and car etc.